Lanesborough Town Hall — Barry Architects, Inc. 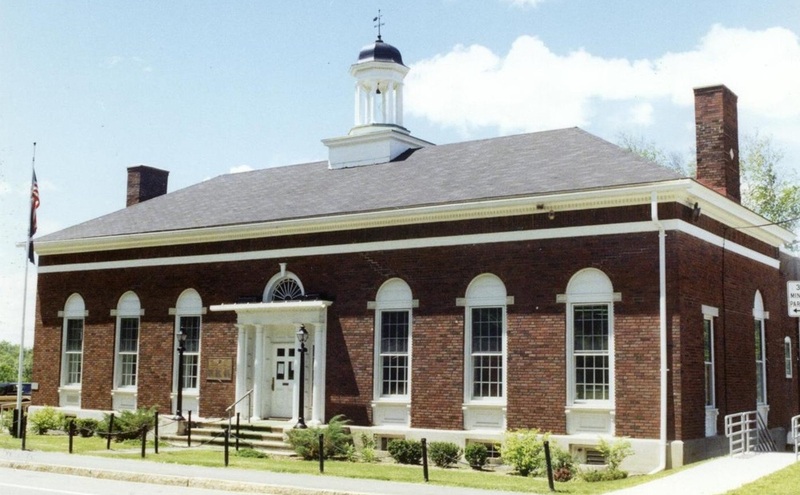 The Lanesborough Town Hall and Library Restoration project increased the usable area in the facility by 50%. The town offices and the library were both more than doubled in size. A new multi-purpose room was added to the basement to accommodate town meetings and various other town functions. The town offices included the selectmen, treasurer, assessor, town clerk, tax collector, inspectors, and miscellaneous other meeting rooms and lounges. The library was designed to allow for future expansion. The facility was totally upgraded with all new plumbing, heating, and electrical systems. Handicap access was provided and a new vault for the storage of town records was constructed.